Pitching film investors can be a challenge if you are not prepared. Here we learn practical tips, proven fundraising language, how to instill confidence in your investors, even if you've never made a film before, and exactly which industry sources to use to make an impact on film investors and have them want to write you a check on the spot. You've prepared for and found film investors. They were excited to learn about your offer via the compelling business plan you wrote and now, you actually have a meeting scheduled. Learn what to say, how to say it, and how to instill confidence in your investors, even if you've never made a film before. Make them want to write you a check by learning How to Pitch to Film Investors. Essentially a small PowerPoint or Keynote presentation, your indie film pitch deck lets you cover all of the most pressing questions about your project in a way that takes no more than twenty minutes. 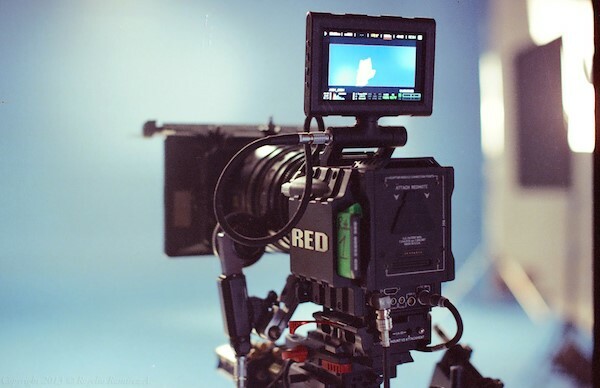 Entrepreneurs use pitch decks all the time, but many filmmakers have yet to catch on. One of the major mistakes amateur indie filmmakers often make here is getting lost in the details and missing the big picture. 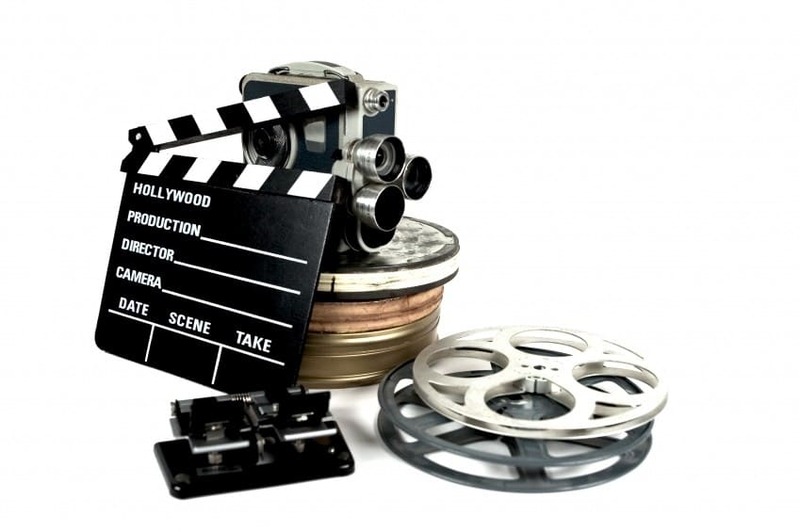 Create an Indie Film Pitch Deck correctly and lead your potential investors to the next step. Now it's time to speak with authority using all the information you can directed at Film Investors. 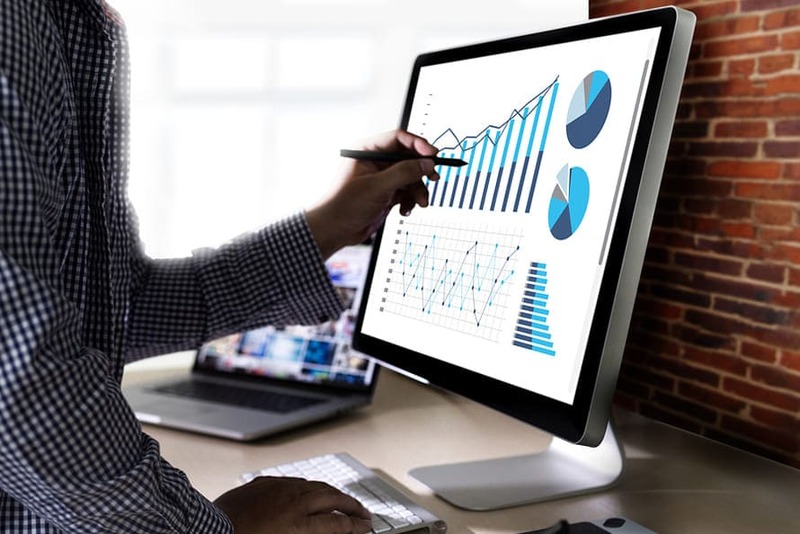 You want to show potential investors all the industry information you can find from reputable and authoritative industry sources. 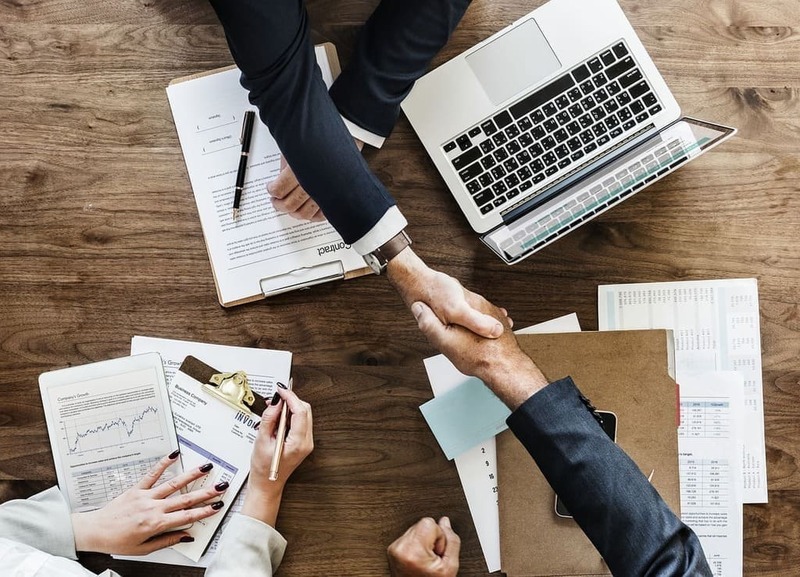 This demonstrates you are looking out for your investors best interests, as well as your own, and you've saved them the time and trouble of doing research on their own. 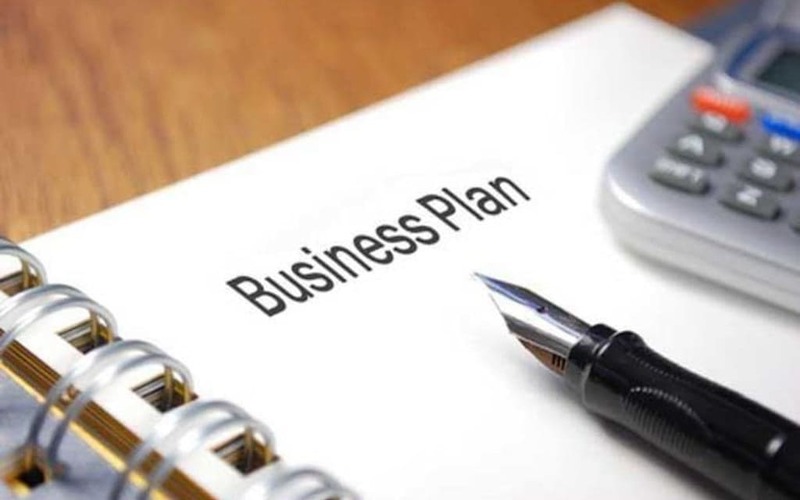 Quotes and tips or reprints from these and other articles should already be in your business plan (they are certainly in our Business Plan Template), which is a big part of how you got the investors to the table in the first place, but now you need to be fluent enough to speak to film investors on their level. 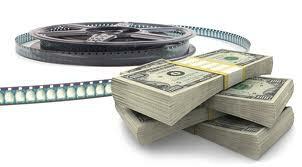 How Does the Film Industry Actually Make Money? 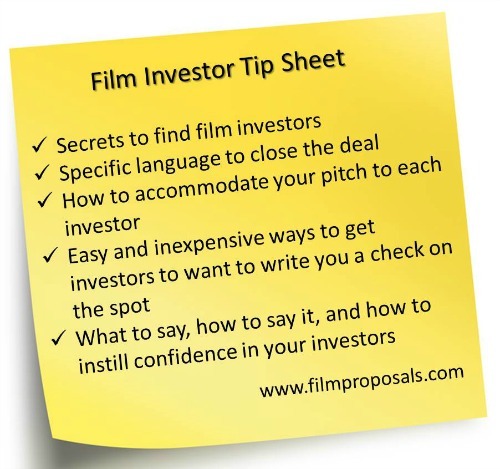 Our film investor tip sheet is filled with top tips from successful producers, industry experts and film financiers. 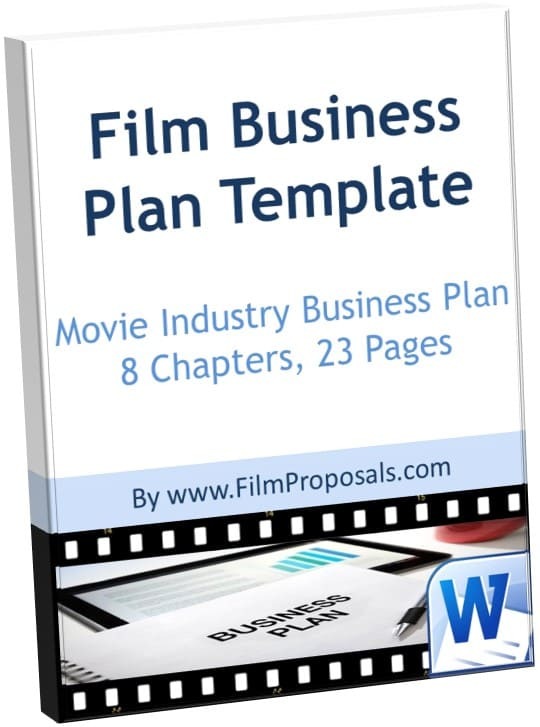 We do not want our secrets to pitching film investors getting out to everyone. Only those very serious about making their films have access to our film investor tips and tricks. Find out more about how to download our Film Investor Tip Sheet, compiled from leading industry experts.